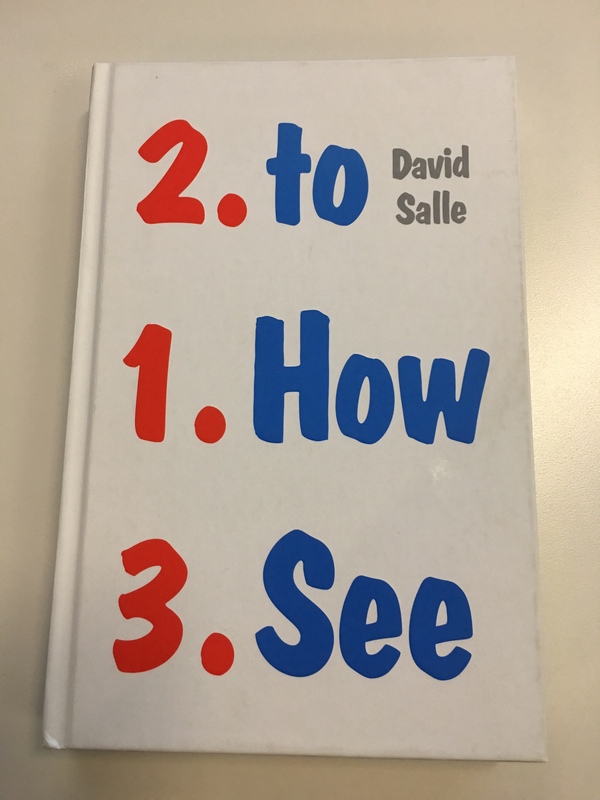 On my long ride into work this morning I finished David Salle’s book “How to See”. While everything is still fresh in my head, here is a very short review. For those unfamiliar with Dave Salle, he is an American painter who rose to prominence in the early 1980’s with bright, graphical artworks that bear a strong resemblance to Robert Raushenberg. His book “How to See” contains several short essays about his famous artists friends and their work. While not overly academic, the book may be a little dry – if not pretentious – for the casual art fan. For the practicing artist however, it provides a unique look into the mind of an extremely successful painter, and shows how someone in the “in crowd” looks at, and judges art. With the exception of a few digs (specifically one against Oscar Murillo), the tone of this book is largely upbeat. It is obvious that Salle knows a great deal about the art world and the creative process. I liked all the essay’s, but I especially liked the one titled “A Talk for the First Day of Class.” It contains a series of questions and exercises, some serious, some not. If your a fan of David Salle, or a fan of art in general, I suggest you pick up a copy. I love art, and I try to read every book I can find about it. 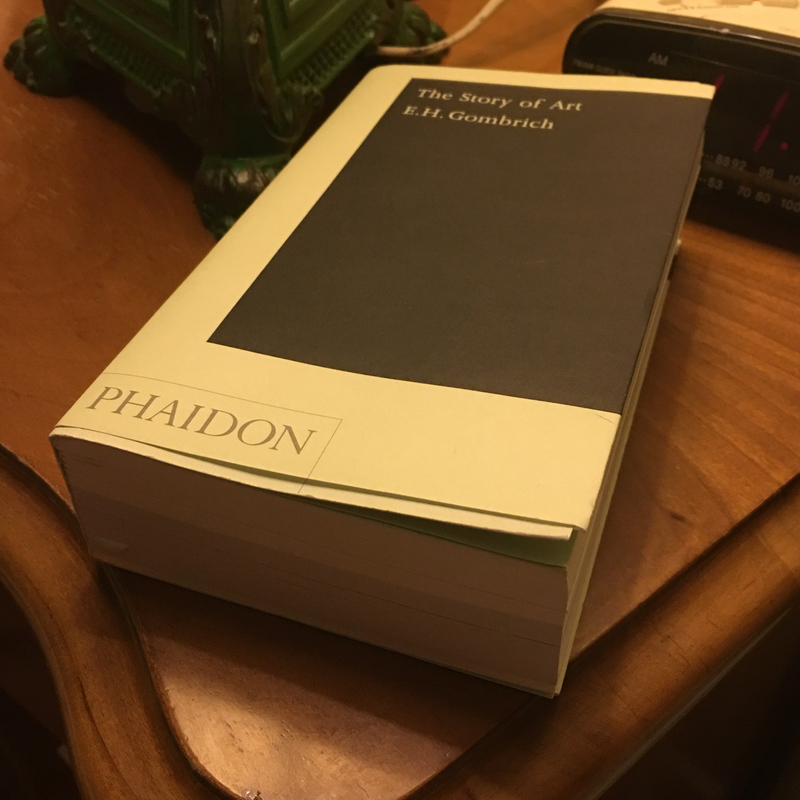 A few year’s ago, I read 7 Days in the Art World. This past weekend, I finished 33 Artists in 3 Acts. Here is a short review. Sarah Thornton obviously has many connections in the art world, and owing to this, her latest offering 33 Artists in 3 Acts contains a who’s who of contemporary art – this is a very good thing. 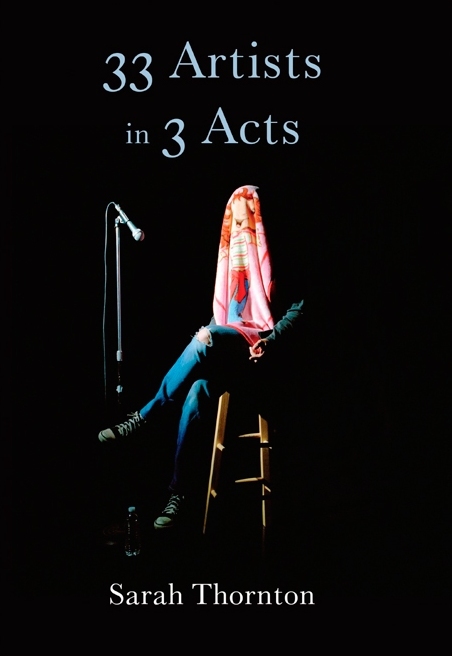 As the title suggests, the book is broken into three cinematic acts: politics, kinship and craft. Throughout these acts, Thornton spends time with some of the planet’s most important living artists, and along the way, provides an inside glimpse into the artistic mind as it grapples with, and attempts to find its way in an extremely fickle art world. Irrespective of fame, the time the author spends with each artist is recounted in a very casual and humanistic manner. No where is this more apparent than in the kinship section where Thornton hangs out with the family of artist couple Carroll Dunham and Laurie Simmons. Few art books address the family dynamic. Make no mistake, Thornton is by no means a push over. Although most of the artists come across as likable, at times they seem overly full of themselves, or even arrogant. Be that as it may, this writer doesn’t lead by the hand, and the reader is left to formulate their own opinions. If you liked 7 Days in the Art World, you’re gonna love 33 Artists in 3 Acts. If you’ve yet to read either, I highly suggest that you do.